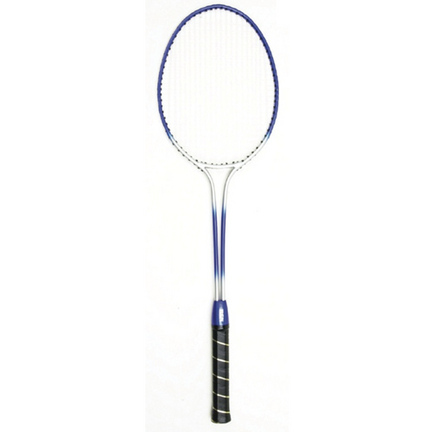 Please note this is for only One Center Upright Post, not the set.The SSI sleeve-type badminton system is ideal for competition or recreational use. 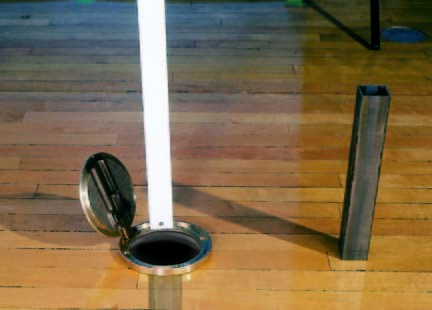 Uprights are constructed of 1 1/2" square steel tubing which is powder coated for a durable white finish. This system features a removable upright design where the posts are placed in a permanently installed floor sleeve. 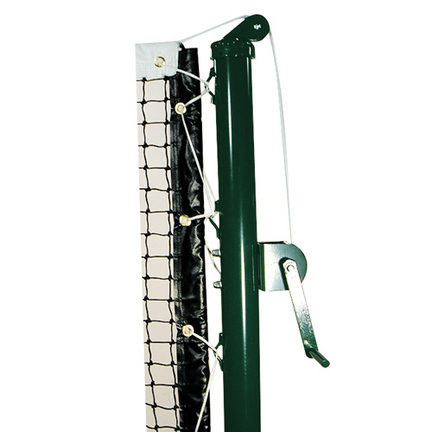 This system includes an adjustable foot pad to gain accurate net height. Floor sleeves are concealed by our solid brass hinged cover.Online Sports is an Authorized Online Dealer of Gared Sports products. 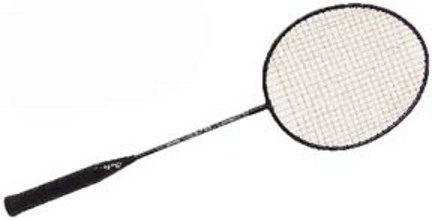 You found Permanent Sleeve-Type Center Upright Post for the Permanent Sleeve-Type Badminton 1 Court System from Gared in category Tennis and subcategory Tennis & Racquet. 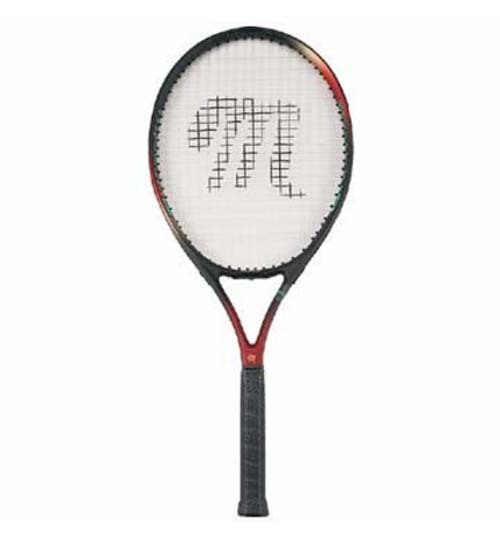 If you need to buy more Tennis & Racquet than you are on the righ place. All-steel shaft and frame. Heavy-duty nylon string. Dimpled leather grip. PLEASE NOTE: THIS ITEM CANNOT SHIP VIA 3-DAY DELIVERY.Heavy duty posts complete with ratchet caps and pulleyFinished with powder coated green paintSafety ratchet has detachable handle and sturdy hooks for anchoring the netPosts are built for permanent installation or semi-permanent with purchase of ground sleeves Freight to Hawaii or Alaska, as well as expedited shipping costs, will be quoted to you by email for your approval before the order ships. Please note that this item cannot be shipped internationally.Please note: this item cannot ship 3 Day.